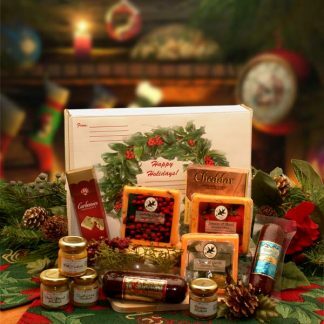 Need to distract, lift the spirits of or just keep a child busy for a little while? 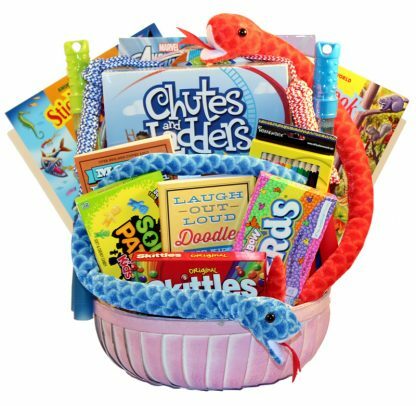 This kids activity gift basket is sure to be a hit with all kids. This fun-filled gift basket offers a huge selection of fun activities for kids to enjoy! 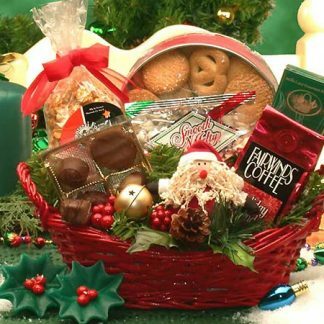 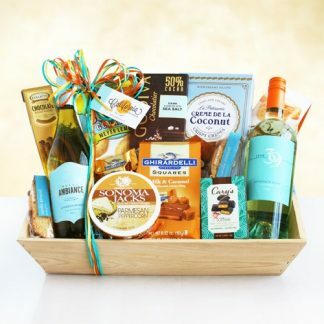 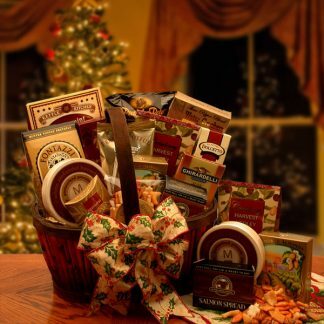 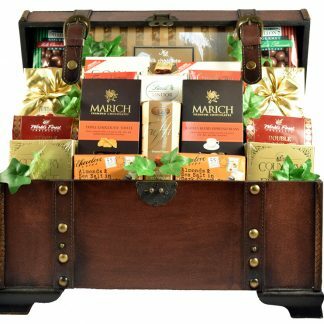 Whether its for a birthday, get well, graduation or just because you love them, this gift basket is sure to elicit some rave reviews. What child would not want a gift basket filled with candy, games, plush animals, play doe, art supplies and more!